Thanking your love with love is a loving act. Here is the perfect e-greeting for you to thank your love with love. 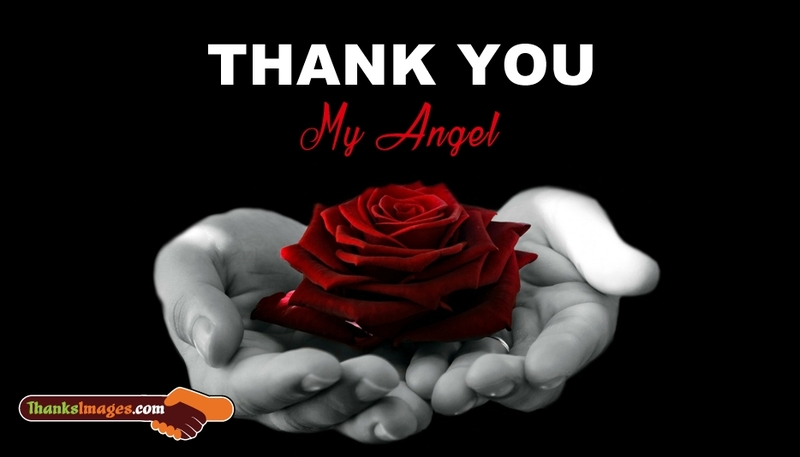 The picture portrays a thanks message "Thank You my angel" along with the image of a rose. Use this picture to express your gratitude as well as your love towards him or her.